With VacationPort, a few simple steps will populate your agency website with travel content, including itineraries, cruise departures, tours, resort accommodations and special offers from 100 of the industry's leading leisure suppliers. 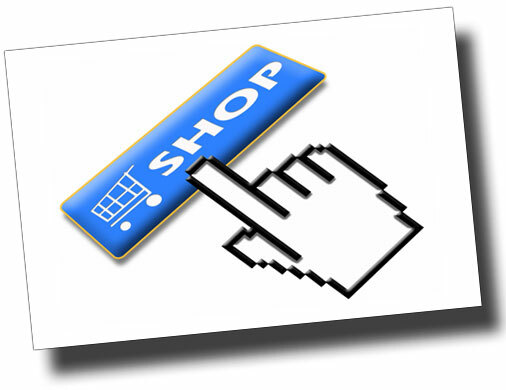 This is a powerful leisure shopping engine with everything a customer needs to make a buying decision. VacationPort integrates seamlessly into your existing website and provides travel agent tools to promote and market directly to customers. Pricing starts from $45.75 per month, plus one time setup fee. The VacationPort cache of content data is available to agencies via a datafeed. This content can be imported and used in a variety of ways, from powering a web based search tool or mobile app, augmenting existing travel data, enhancing CRM and back office tools, and more. The datafeed is provided in standard XML format, and can be provided as frequently as daily. "Vendor participation in Vacation Port, combined with agency marketing, creates trip requests which have the highest close ratio of any marketing/lead generation/advertising program we have every participated in...period!"